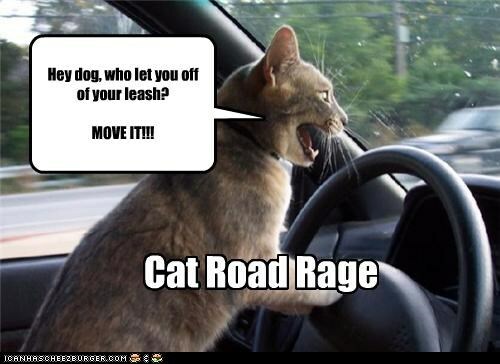 You have likely seen road rage. We all have. Interestingly enough, we rarely see ourselves as the one initiating it. The reality is, we all have some form of road rage but we need to recognize it and can benefit from handling it better. 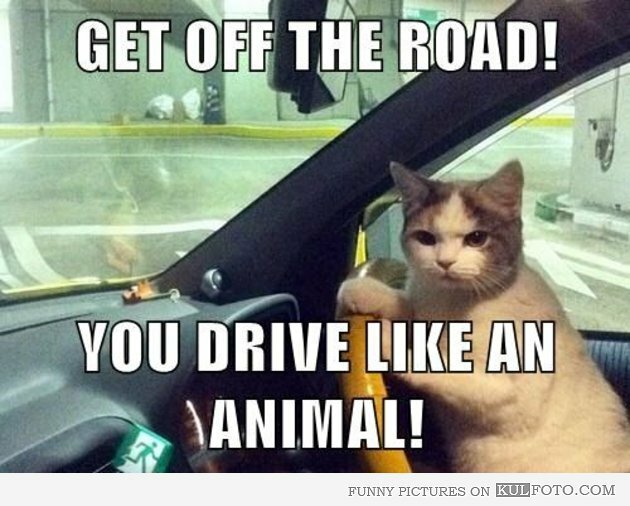 Here are some ways to know you are getting road rage and how to prevent it in the future. First let’s first acknowledge that you are a good person. You would never cut in front of someone in the grocery line or give them a one finger salute if they have 15 items in the 12 item line. Sure you may give a heavy audible sigh, but that would be the extent of demonstrating your dissatisfaction. You’ve ever thrown both hands up while driving in the hopes that the driver in front of you sees your despair in their rearview mirror. You have yelled at another driver in your car even when you are the only one in it to hear yourself. You have cussed in front of your in-laws while driving. You find yourself saying “Did you see that?” to your passengers far too often. You recognize the sound of your own horn. You intentionally hit your brakes in front of someone who is tailgating you. You tailgate someone who was just tailgating you. Your spouse brings up another subject to change your focus. Alright, so you recognize that you may be a person who experiences road rage. So what can you do about it? First you need to understand that someone who is driving stupidly is not out specifically to “get” you. They may just be bad drivers. Further, they may not even realize they cut you off. They go on with life and go merrily on their way. In the meantime, you get furious and angry and it can upset you for your entire trip. The oblivious offender continues with their day. Instead, smile and shake your head. Maybe turn up the radio or play your favorite song. We all make driving mistakes. Recognize that most of the things we call road rage are simply poor driving choices. Bask in the fact that you are generally a good driver and participate in defensive driving tactics. Plus, aggressive driving can get you into trouble with the law and puts your life and the life of your passengers and other drivers on the road at risk of injury or death.